Run. 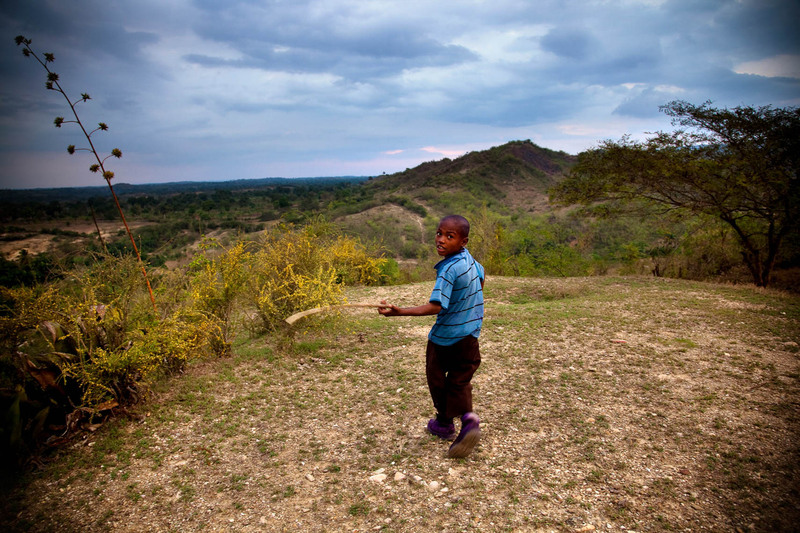 Ali Francois, 11, lives in the rural village of Los Palis, located about 70 km northeast of Port au Prince. There are few free schools in Haiti, and most families canât afford tuition, let alone pay for required uniforms and books. March, 2010.